Over the past eight years we visited at least 15 retirement communities in Florida and one in Georgia, gathering information for choosing a location for our retirement home. 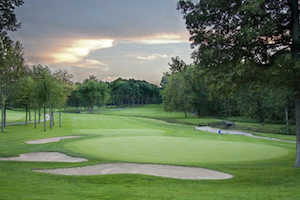 We were drawn to Sun City Peachtree®in Georgia because of the change of seasons and the rolling topography. We were also attracted to the amenities Sun City Peachtree® offers. Many of our hobbies and interests like golf, bridge, quilting, painting and photography are offered by Sun City Peachtree®. We felt that these gatherings would provide not only a chance to practice our hobbies, but also an opportunity to make new friends. 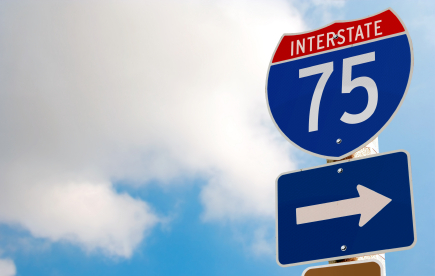 Sun City Peachtree’s® proximity to I-75 was a strong incentive for our settling here too. We’re a long way from our home in Indiana, so we look forward to entertaining visitors traveling down the interstate. And Atlanta’s airport is also easy to get to as well as many happenings in the city. 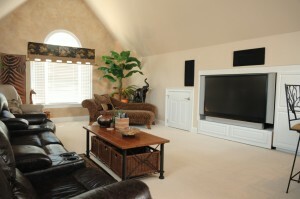 Here in Sun City Peachtree ® we can live in the country while still enjoying big city activities. We originally planned on building a new home, but decided to look at existing homes at Sun City Peachtree ® before making the commitment. When we did we found Jessica Horton! Her name was everywhere. 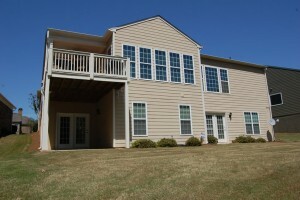 We felt the three-bedroom/two-bath floor plan we were interested in offered good value. 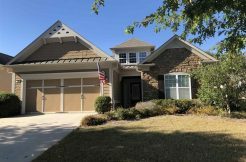 The more we looked into the Sun City Peachtree ® homes’ construction, the more we felt they were well built. And we were really drawn to the floor-to-ceiling windows—the natural light was certainly another selling point. 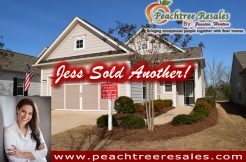 When we started looking at Sun City Peachtree®, we found not one but three homes with the very floor plan we were interested in—and Jessica was the real estate agent for all of them! We came down to Georgia three different times and looked at several of Jessica’s homes. We must have spent well over an hour in each home we toured. Never did Jessica rush us. To the contrary—she wanted us to make the very best decision possible. And with her patience and consideration, she made that possible. We’ve had a wonderful experience working with Jessica. She has done everything we asked and more. She’s been most responsive to our needs. She’s warm and friendly. There’s just nothing she can’t do! She’s easy to talk to and to work with and is very timely. Jessica has never dropped the ball. For instance, we mentioned that we are soon going to be looking for furniture. Instead of tossing off the names of a couple of vendors in the area, Jessica sent us an entire list—with phone numbers and addresses—of potential merchants. Since we’re not moving to our new home for several months, Jessica is keeping an eye on our house for us, doing things like checking the mail, the alarm system and the house. Some folks might think this is just a small matter, but for us it is huge. She has given us peace of mind. Just another example of Jessica going above and beyond! If you are considering buying a home in Sun City Peachtree®, then let us tell you this. Jessica Horton will make it possible for you to make the very best decision you can. She did this for us—and she’ll do it for you, too.